A few simple touches in and around the deck can make a huge difference in how decks and porches both look and function—covering up unsightly voids, adding elegance to the ceiling, or beautifying the under-deck areas. Here are seven easy trim elements to take your customers’ decks up a notch while providing additional upgrade opportunities to increase profits. Post wraps: Nothing ruins the look of a deck like exposed treated-wood structural posts that weather over time. 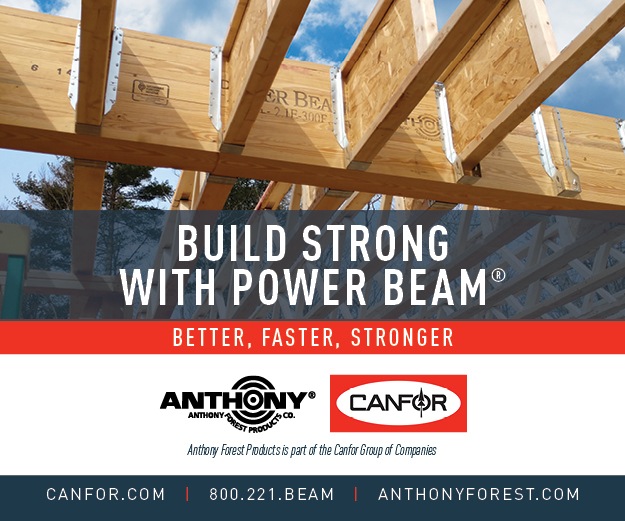 Cellular PVC post wraps, which wrap around the wood post and fasten in just a few steps, offer a cleaner, finished look that complements rather than detracts from the rest of the deck. Keep the posts white or paint them a complementary color. Fascia: While many composite deck manufacturers make coordinating fascia board, a contrasting, traditional white fascia is often preferred in Eastern and coastal markets. Cellular PVC trimboard is an ideal option, offering similar performance as adjacent composite materials. Stair stringers and risers: Though often left open, enclosing the stairs gives them a finished look that helps tie them into the rest of the deck while reflecting an interior design sensibility that is very much on trend. Similar to fascia, using a white trimboard for the risers offers a pop of contrast against composite stair treads rather than simply blending into the background. Larger deck posts: Outfit larger deck posts with raised trim panels for a bold look adjacent a more subdued railing. This offers the opportunity to stand out from other pre-assembled railing systems. Porch ceilings: A bare ceiling can make an otherwise beautiful porch feel unfinished. Manmade beadboard offers a simple way to add an elegant look: It is quick to install, comes in several thicknesses and sizes, and doesn’t need much maintenance. Leave it white or add a bold pop of color to complement the other trim colors. Molding: As interior looks continue to infiltrate the outdoor space, many builders are differentiating their homes by incorporating crown molding along porch ceilings and around the deck. One popular spot is around posts; many post wraps come with pre-cut sets, but some installers are going even further with more elaborate wraps using outdoor-ready crown moldings. 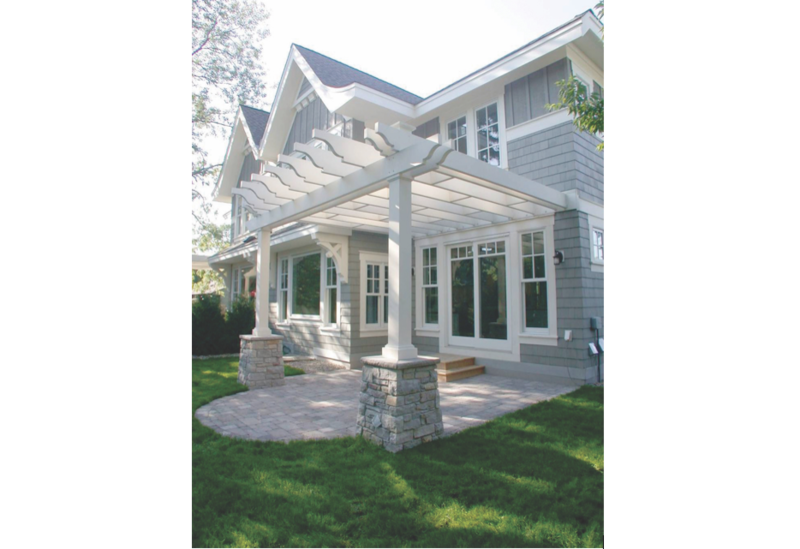 Pergola: Pergolas offer a decorative element as well as a degree of shade. Cellular PVC trimboards provide the flexibility to craft a range of styles, from clean and modern to curved and traditional. As homeowner demand for decked-out exterior spaces continues to surge, the pressure is on builders, remodelers, and deck specialists to create living areas that offer both the amenities and the design flair buyers enjoy indoors. Just like crown molding, beams, and chair rail in the living room, well-thought-out trim accessories can help ensure decks and porches look and feel the part. Matt Michalski is product manager for Boral Building Products, Wixom, Mi., manufacturer of Kleer and TruExterior trim. 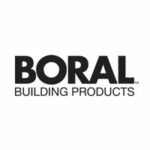 For more info, visit boralbuildinproducts.com.